We at Ajeets, keep our candidates preferences ahead of everything and our vision of transparency keeps ourselves intact with keeping candidates informed of all relevant information to keep them aware of all the details before going into any agreement. If you have solid technical and interpersonal skills and interest in working for the best organization overseas, Ajeets Group want to hear from you. We can help you to find the best positions that match your experience and interest. Recruitment and employment provide services to individuals looking for work and also to employers who are looking to recruit. Our aim is to bring together the candidates and the client company, who are genuinely suited to one another to create a successful working environment in an organisation. As experts in recruitment, our aim is to offer a superior cost effective solution to clients, a professional friendly employment route to candidates and to attract and retain exceptional people to deliver our service.We know which points of the job description are the most important, We know what does and does not work on interviews, We know the hiring managers; they trust us, We will help you focus that pesky, and somewhat illusive, beast of a resume. Our professional team of consultants are on standby to provide a speedy, professional service. Our consultancy service provides suitable candidates for the firms, who can manage the entire operation process with their skills. Good communication skills with full generosity, able to work in shifts, building relationships and command over English speaking are the skills required to get through our procedure of consultancy service. Receiving the opportunity details from the Client time to time. Sourcing the suitable profiles from portals, references, job posting, mass mails, advertisement and other media services. Primary screening of candidates at initial stages. 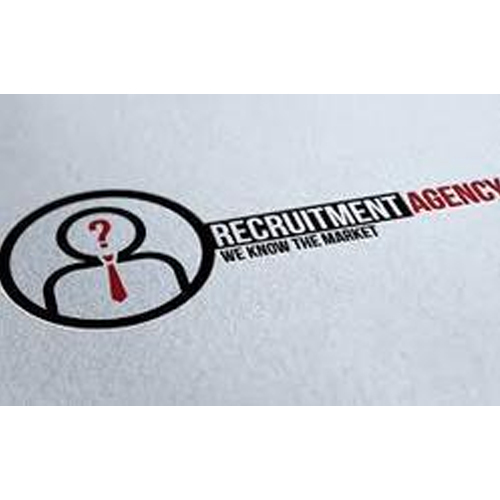 Shortlisting of Candidates: Depending on the requirements of our clients, we can select a predetermined number of candidates by conducting interviews and qualifying them. Senior HR managers and industry experts to correctly evaluate the candidates on the basis of their professional and work-related knowledge and their interest conduct this round. Hiring Process: After short listing of candidates, we assist our clients with the further stages of the hiring process, interviews. Job Orientation and Travel Arrangements: If our clients require, we can also conduct post selection orientation / induction programs for the candidates. This may be related to job profile, HR policies. We also make complete travel arrangements and assist the candidate in acquiring other formalities.